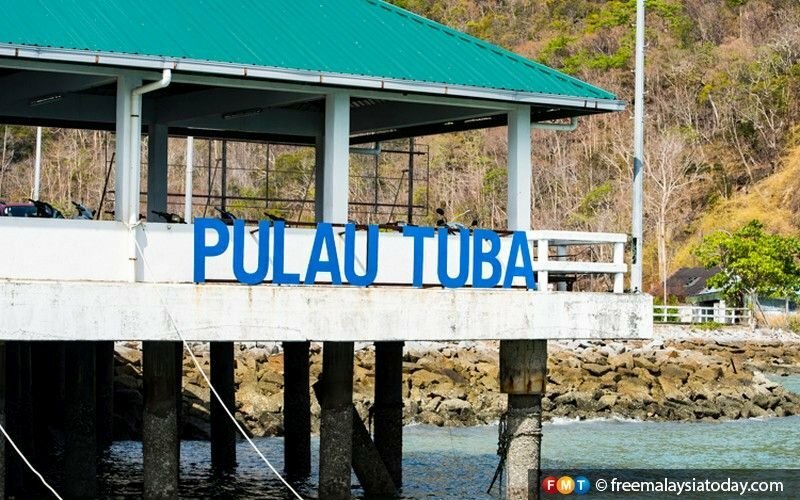 Pulau Tuba is a traditional fishing village just 15 minutes' boat ride from Langkawi. 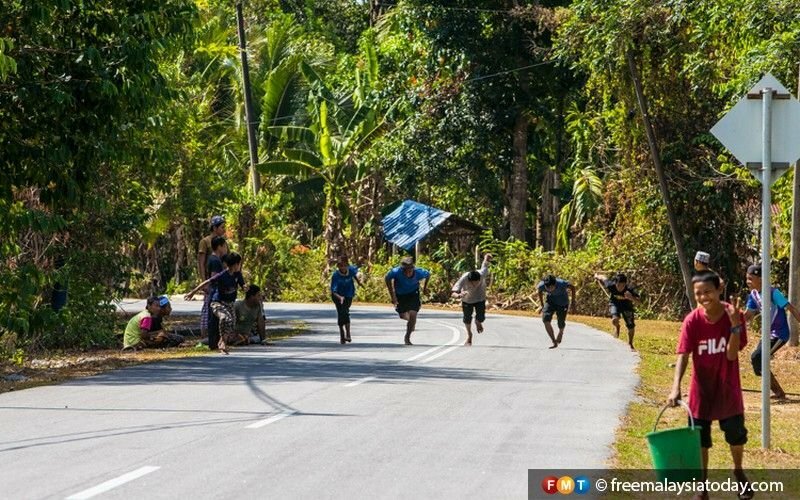 A group of children sprint barefoot, a common sight in the Pulau Tuba fishing village. 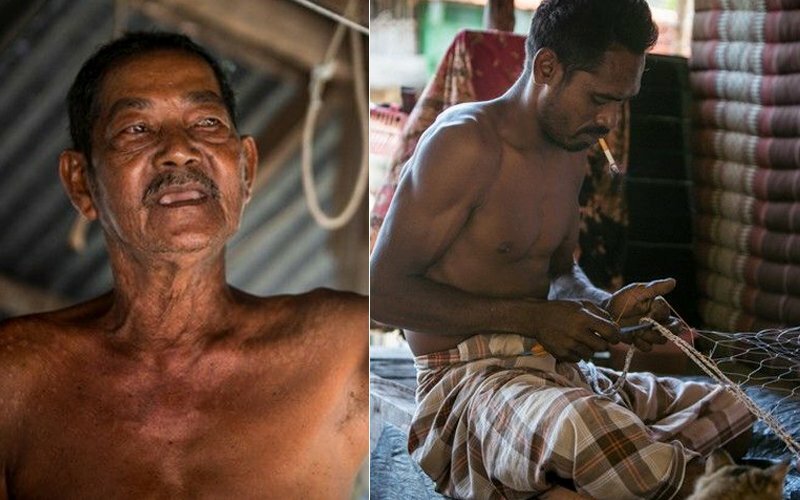 Dohat, 64, and Asan, 34, represent two generations of fishermen on the island. 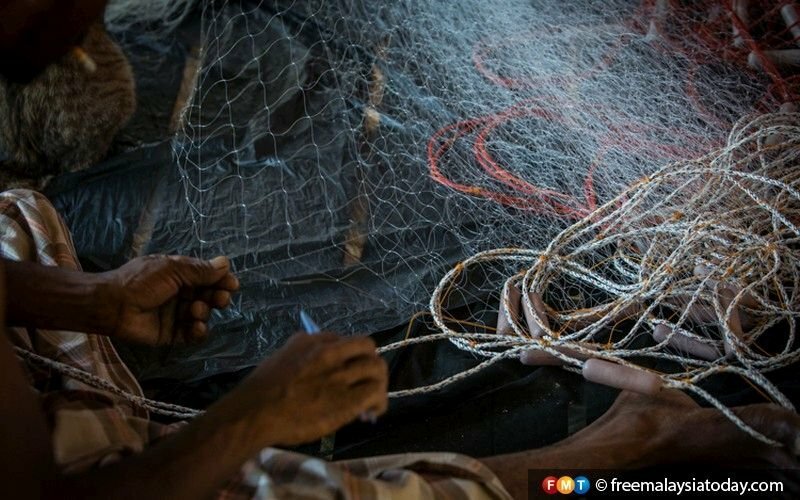 Fishermen here usually start work at 7am, using fishing nets made from fibres. Asan's house, built on the shores of Tuba. Life is slow in Tuba, where panoramic views of the forest and rock formations abound. 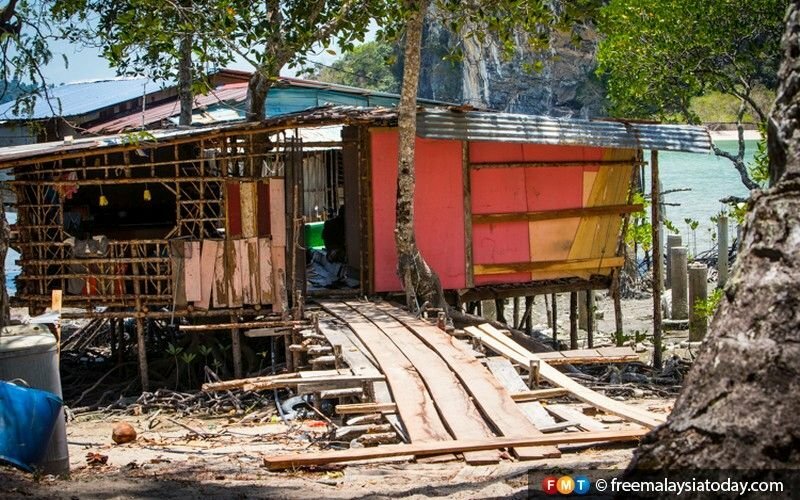 Boats are the main form of transportation in Pulau Tuba. Here, residents prepare for Friday prayers at the mosque. A rubber tree on the island. 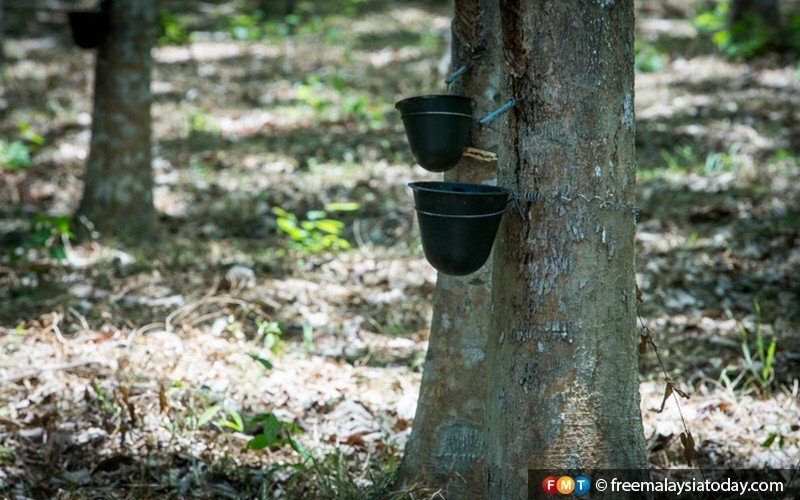 Rubber-tapping provides the fishermen with additional income. 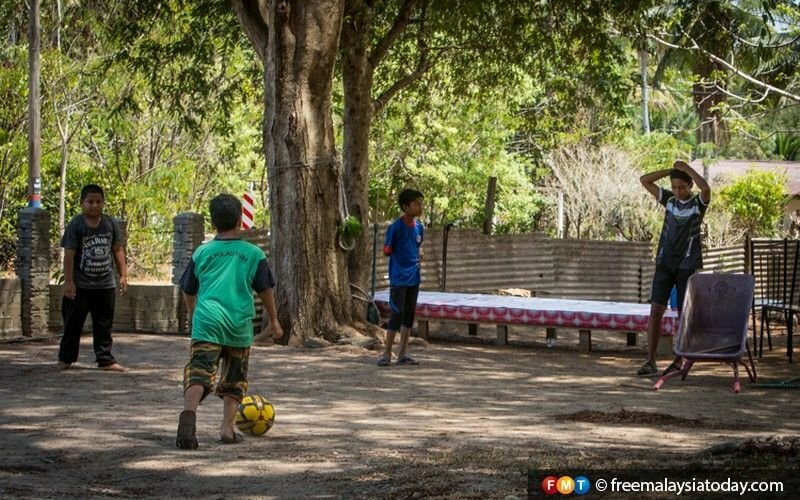 It is common to see children spending their leisure time outdoors, especially during school holidays.